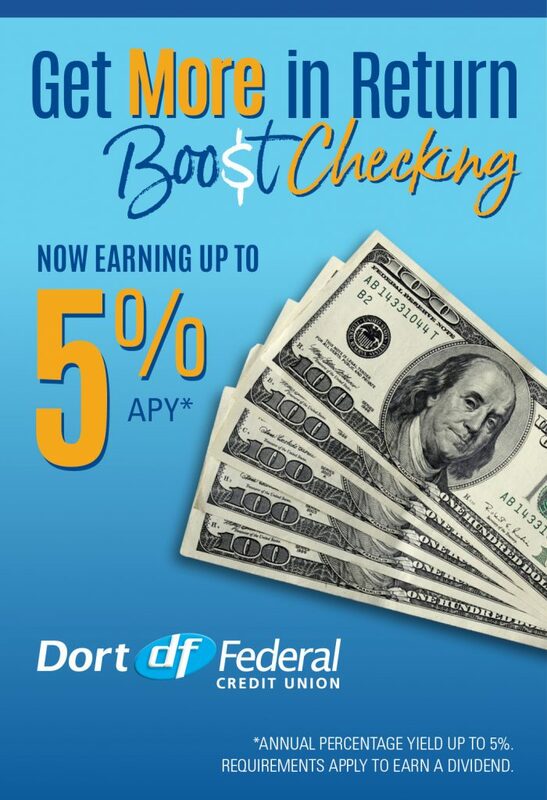 Cash advances available at any Visa logo ATM machine, by phone with Dort by Phone, online with Dort Online Banking, or at any Dort Federal office! Cash Back Flex Rewards is a point-based card that offers the option to redeem points for the same great 1% CashBack Rewards, or for merchandise, travel, or gift cards. Nothing! Just use your Dort Federal Visa Platinum Cash Back Flex Rewards Card, and you’ll earn points redeemable for cash, merchandise, travel, or gift cards. When you’re ready, simply go to scorecardrewards.com and register. Then, start redeeming your points. How do I redeem for cash? With the Cash Back Flex Rewards program, you can redeem points for cash whenever you want to — no more waiting for an annual rebate. Simply log in to your scorecardrewards.com account to redeem points in $50 increments (5,000 points = $50). 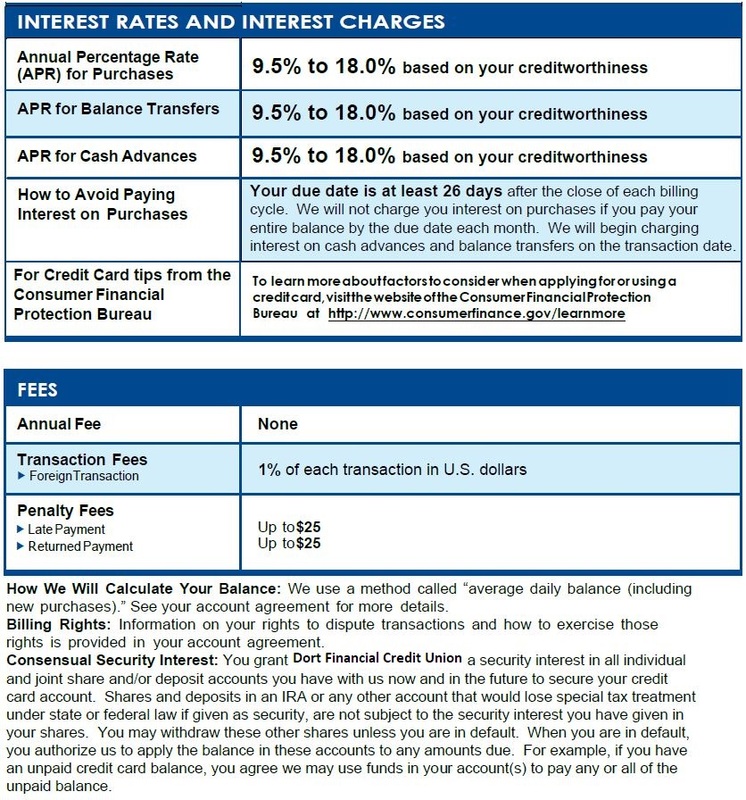 You choose when you want to redeem, for how much, and even how you want to receive the cash — a check mailed to you, or a credit to your savings account. Earn one bonus point for each dollar you spend with your Dort Federal Visa Platinum Scorecard Bonus Points Card. Then use those accumulated points for travel, gifts or extra goodies. The points you accumulate with your Visa Platinum Scorecard Bonus Points Card can only be used to redeem gifts at scorecardrewards.com. Your points cannot be redeemed for cash.